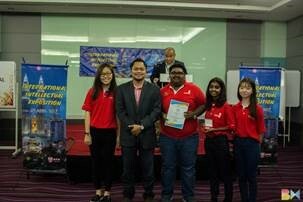 Teams of APU students from the School of Computing & Technology continue to uphold their proud tradition of competition excellence by securing the Best Poster Award, Gold Medal and Bronze Medal at the recently concluded International Intellectual Exposition (IIEX) 2017, that was held at the Ancasa Hotel and Spa, Kuala Lumpur. Our participation was deemed an impressive one because our students were among the youngest participants, as they competed directly against postgraduate students who came from various universities in Malaysia. Despite their young age, our students showed utmost confidences while they conducted their presentation to the panel of judges. Team Briend that comprised Megha Shailesh Patani and Karthikesan Kannan walked away with the Gold Medal and the Best Poster Prize. On the other hand, Ooi Shu He, Wong Chun Wai and Kho Zhi Yuen from Team AiRa and Vikna Raj, Larvania Somasundram, Winnie Tan Jia Ci, Loh Angie from Team Bracemed walked away with Bronze Medals, as a result of their excellent pitching skills during the exhibition. 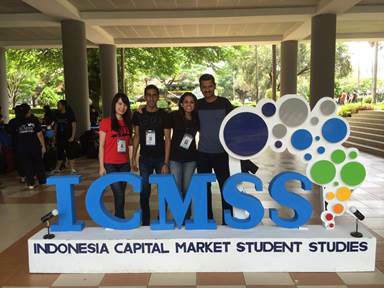 All teams were mentored by Vinothini Kasinathan and Aida Zamnah from the School of Computing & Technology. Congratulations to the teams and their mentors, who have devoted tremendous efforts in preparing themselves for the competition! Experiences like these have definitely helped our students by exposing them to the industry out there. 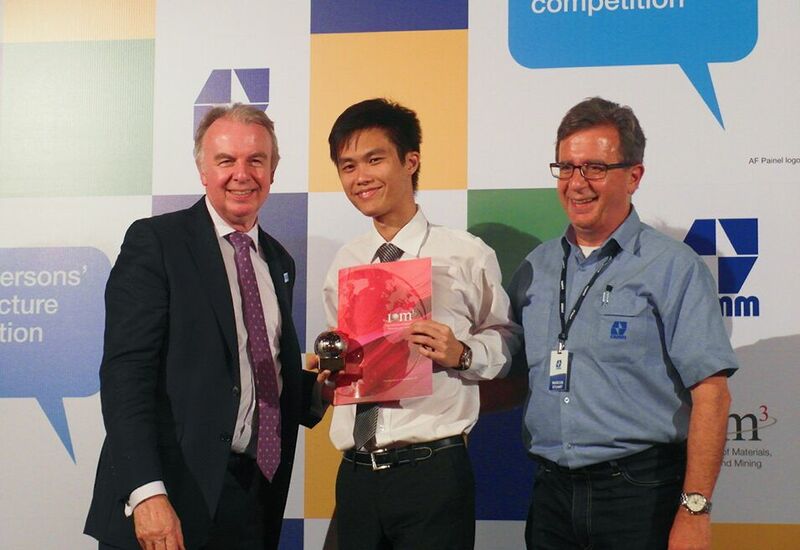 Our Mechatronic Engineering student, Hoy Chun Wai recently represented Malaysia in the Young Person World Lecture Competition (YPWLC) which took place in Araxa, Brazil. Prior to his entry into the global arena, Chun Wai was pronounced the winner of the National Materials Lecture Competition that took place at Universiti Teknologi Malaysia (UTM) in June this year. YPWLC has been organized annually by the Institute of Materials, Minerals and Mining (IOM3) UK since 2005. Sponsored by IOM3 and the support from The Worshipful Company of Armourers & Brasiers, the Young Persons' Lecture Competition invites students and professionals up to the age of 28 to deliver a short lecture on a materials, minerals, mining, packaging, clay technology and wood science related subjects. The judges were from IOM3 and the main sponsor, CBMM. At the competition, Chun Wai competed against other contestants from various countries such as Singapore, Hong Kong, Ireland, UK, South Africa, Australia and Brazil. Despite being the youngest contestant among all, Chun Wai received excellent feedback from the judges for his presentation on the title, “ Nanocellulose: Nature’s Answer to Energy Poverty”. Even though he didn’t win the first prize in Brazil, it was a great exposure for him. Based on his excellent performance, we are proud that he was on-par with other participants who were members of the industry. Congratulations to Chun Wai for this notable achievement! The credit goes to the coaching team from School of Engineering (SoE), that comprises Brian Lim, Jacqueline Lukose, Dr Lai Nai Shyan and Dr Lau Chee Yong. Since November 2015, the team has been planning and strategizing Chun Wai’s strength for the competition which included content development and mock lectures. 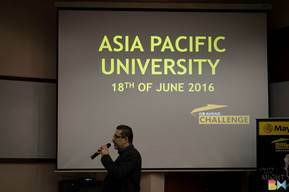 Coming up next, APU will host the 2017 Malaysia IMM MLC Semifinals and Finals at our new campus. It will take place in February 2017 and May 2017 respectively, and will be chaired by Brian Lim Siong Chung from School of Engineering. As hosts for IMM 2017, we look forward to us continuing in the winning ways. To develop an application over 24 hours was not easy, but our students made it through, and excelled! 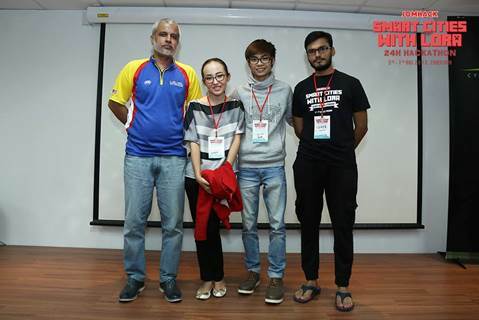 Adel Maratova, our student of the Software Engineering programme, bagged the first prize of the 24-hour IoT Hackathon, that was organised by MDEC, Cyberview and The Things Network from Amsterdam. In addition, Tumenbayeva Dara, Uzair Mustafa and Junon Lee from the Faculty of Computing, Engineering & Technology (FCET) were crowned the Best Student Team, as they also walked away with a special robotics kit. 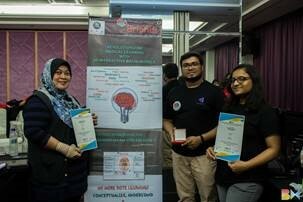 The competition was an initiative by MDEC to encourage future IT professionals to develop usable Internet of Things (IoT) solutions based on LoRa technology. The students who were mentored by Seyed Amir Hossein Mousavi had excelled and had once again proven that APU students are capable of tackling the world’s current issues by using the latest technological tools. We are absolutely proud of the students’ achievements! Congratulations and good job well done! Here comes another award in our bag! 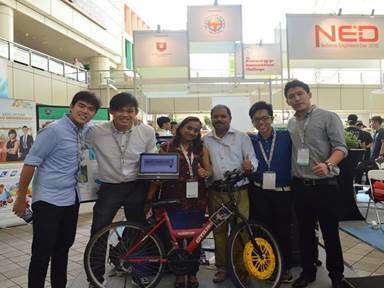 We are delighted to share that our APU team of students from the School of Engineering (SoE) achieved outstanding results in the recently concluded Energy Innovation Challenge (EIC), that was held in Toa Payoh, Singapore in the last week of July. The challenge was jointly organised by the Institution of Engineers, Singapore (IES) and Science Centre Singapore with the support of the Ministry of Education, the Energy Market Authority (EMA) and the National Research Foundation (NRF) Singapore. 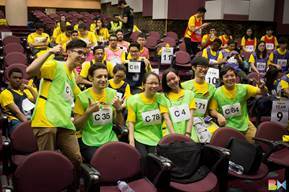 It is an annual event held in conjunction with the National Engineers Day (NED); this year, the challenge saw participation from 24 teams around the world, including 3 teams from Malaysia. APU team, comprising Ngie Kok Sin, John Lim Hong Aun, Naqibullah Mohammadullah & Wong Xi Jun, emerged as the only Malaysian team who won an award. 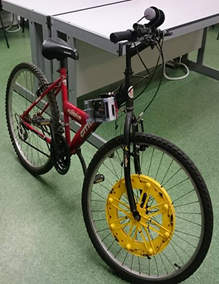 They attained the 4th place and the Merit Award by proposing an innovative energy solution, titled “Kinetic Energy Harvester on Bicycle”. The team worked on the project under the guidance of their academic mentors, Ms. Vickneswari Durairajah and Mr. Suresh Gobee from the School of Engineering (SoE). Just like how the Malaysian athletes make us proud at the Olympic Games, our APU students made us proud at the international arena as well! 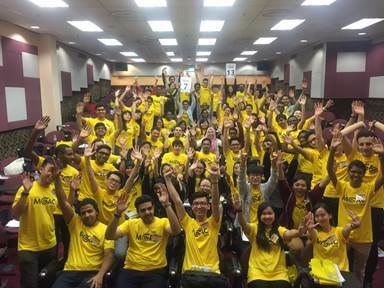 Congratulations and thumbs up to the team and their mentors for their effort! 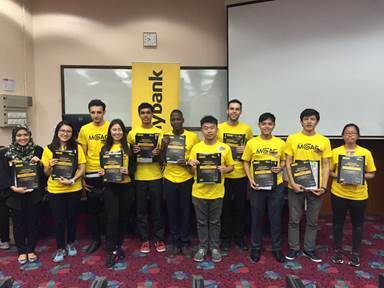 As we actively shared the news of APU championing the University Leaderboard of Maybank Go Ahead Challenge 2016, our students also fought hard through the Maybank Go Ahead Challenge 2016 – Campus Level, which was held at APU recently. 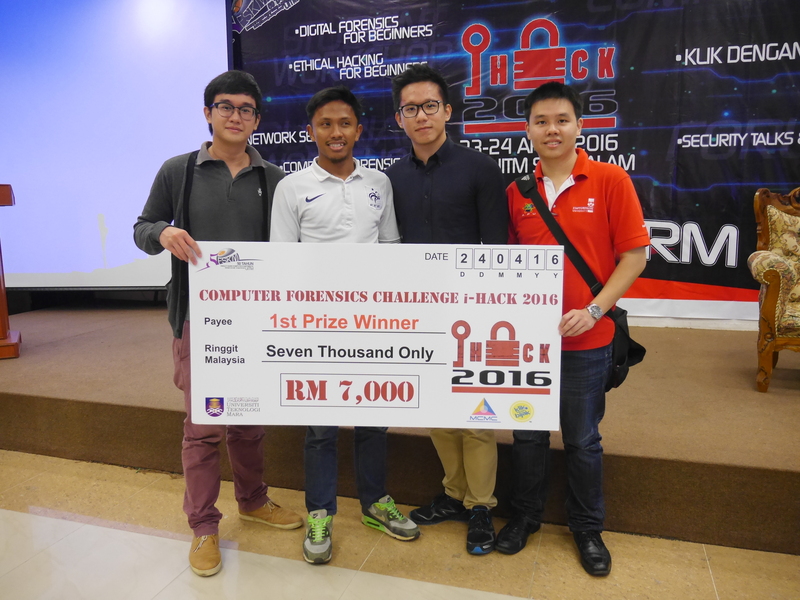 Two student teams from the School of Computing and Technology (SCT) of Asia Pacific University of Technology & Innovation (APU) were crowned champions of the ‘Forensic Challenge’ and ‘Hack and Defense’ competitions at the recently concluded i-Hack 2016, which took place at Universiti Teknologi MARA (UiTM) from 23rd April to 24th April 2016. The i-Hack 2016 attracted participation from students, practitioners, academicians and security experts from higher education learning institutions, related government bodies, security commissioners and IT professionals in security industry. 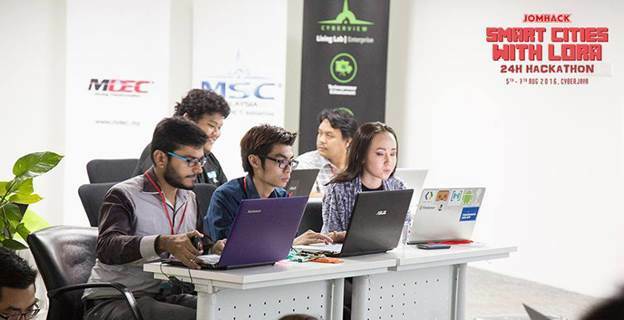 The event was also endorsed by the Malaysian Communications and Multimedia Commission (MCMC), F-Secure, Haibro, ITECH Specialist Solutions, Accrete Technologies and Quann Security. The Forensic Challenge was a 10-hour competition that tested participants’ forensic computing skills through investigations, procedures and final presentation of a forensic report. Meanwhile, the Hack and Defense challenge was a 8-hour score-based challenge in the ‘Capture the Flag’ format, in which participants competed to attain as many ‘flags’ and ‘coins’ as they can, through solving questions related to cyber security and forensics. 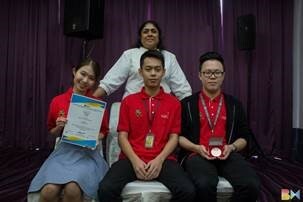 APU’s Team ‘Sherlock’, comprising Khor Chia Ler, Chan Xin Wei and Soo Jia Cheng, mentored by Sulaiman Harun, attained the championship of the Forensic Challenge whereas team ‘SHA1337’, comprising Nicholas Ian Nonis, Choong Chih Xien and Alexander Sukhamera, mentored by Yusnita Yusof, was crowned champions of the Hack and Defense competition. 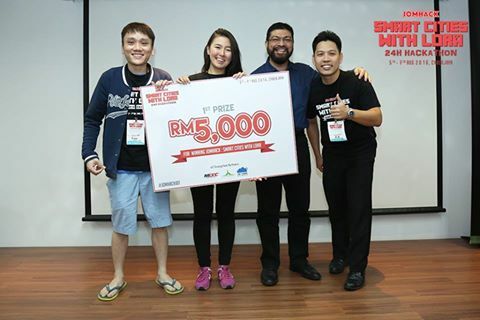 Both APU teams walked away with a cash prize of RM7,000. On the other hand, APU’s team ‘Nachos’, comprising Mohamed Siddiq Rahmat, Toong Chee Sheng and Syahmi bin Suleiman, mentored by Nor Azlina Abdul Rahman, also bagged the 2nd Runner Up of the Hack and Defense competition and walked away with a cash prize of RM1,000. The teams of students who participated in the competition are students from APU’s School of Computing and Technology (SCT). With a proud track record and history of producing highly competent graduates in Computing going back to its origins as APIIT, APU’s School of Computing & Technology today provides offers pre-university, undergraduate and postgraduate programmes in Computing, IT, Software Engineering, Computer Science as well as in in the fields of Information Technology, highly specialised areas such as Cyber Security, Forensic Computing, Database Administration, Software Engineering, Computer Science, Big Data, Mobile Technology and more. 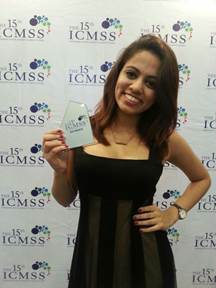 Followed by their achievements of being selected to represent APU in the 15th Indonesia Capital Market Student Studies (ICMSS), our students made us proud once again – as Gaveena Kaur d/o Balbir Singh won the Best Presenter Award for the 15th ICMSS, which was held in Depok, Jakarta, Indonesia from Sunday, 21 February to Friday, 26 February 2016. 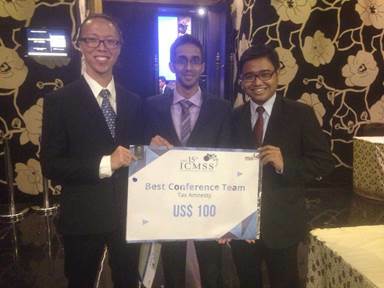 A total of 24 teams from prestigious universities worldwide participated in the conference; being the only Malaysian team in the conference, Gaveena Kaur, alongside her team mates, Vivien Soh May Hien and Muhammad Ashfaq Ali Soogun performed outstandingly at the conference. At the group presentation session in which they were subdivided into smaller groups with students from various universities, Muhammad Ashfaq Ali Soogun also attained the Best Performing Team award. This achievement showcased our students’ ability to perform outstandingly in international competitions; we look forward to witnessing more achievements from our students in the future! Thumbs up and good job to their mentors, Mr Gunaseelan Kannan, Ms Meera Eeswaran and Ms Geetha Rubasundram who guided the team to success.